We were recently given the all new Ford Fiesta for a weekend to test it out as a family. 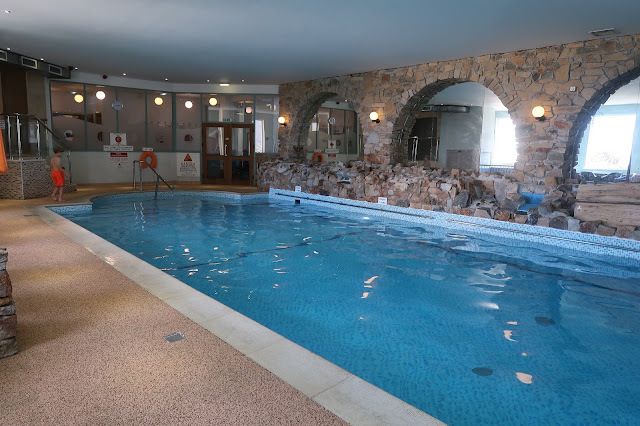 As part of our weekend away we headed down to Newquay for a night to stay at the gorgeous Sands Resort Hotel and Spa. 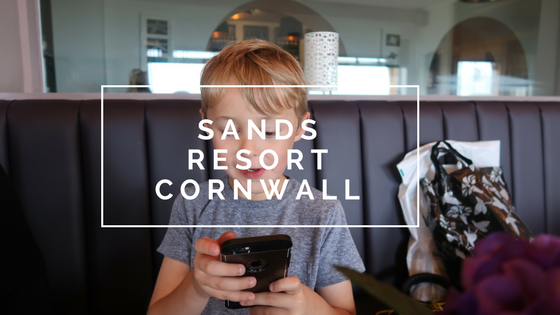 I'm normally the type of person that spends hours researching hotels and holiday resorts to find the perfect one for our family, but didn't really know what to expect from Sands except a few things I had read online. Let's just say I was blown away! Unfortunately Scott was working the weekend we were gifted the stay, so I decided to invite my mum to come and join me and Max on the trip. I don't feel like I see her as often as I would like, so it was fantastic to have a mini road trip and catch up and gossip all weekend. 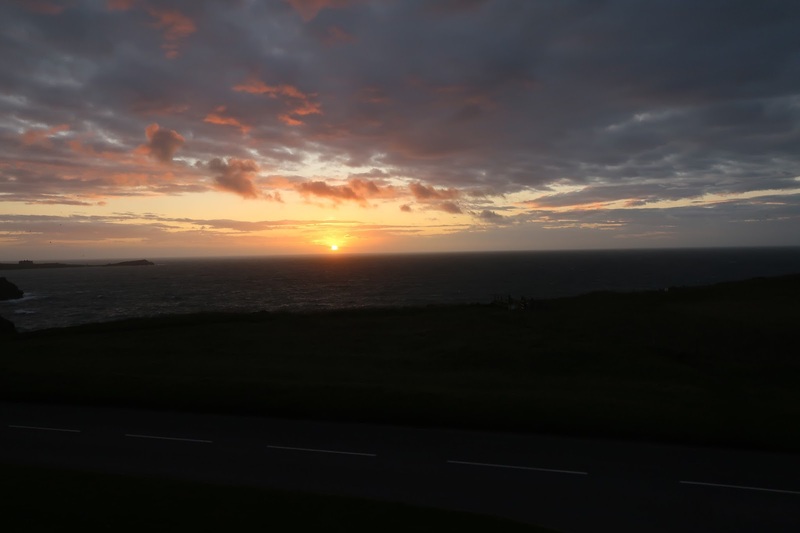 The hotel itself is based just outside of Newquay and boasts gorgeous sea views and fantastic amenities for all the family. Upon pulling up to the hotel, we found it easy to park and it was a couple of minutes walk to the reception where we checked in to our contemporary suite. The suite itself comprised of two rooms, a children's room featuring two single beds and a cot. Then a large living area with a king size bed and seating. Just past the seating area was floor to ceiling window overlooking the sea with a view that made us gasp during the day and at sunset! Whilst we only stayed there for one night, the beds were comfy, the shower was hot and the service was excellent. It was so nice to sit up with my mum in the evening gossiping about nothing and catching up properly over a glass of wine. One thing that we loved about the resort was there was so much for families to do. 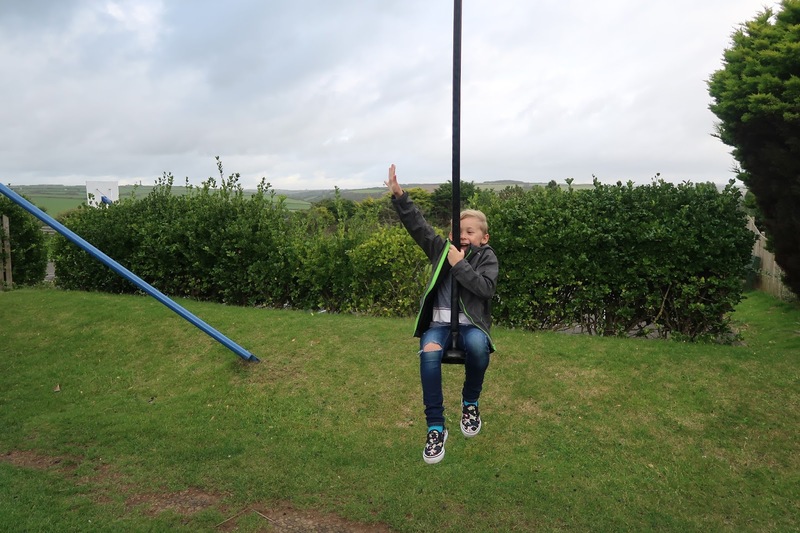 From getting lost in the hedge maze, to zipping across on the zip wire, we didn't actually venture off site as we were having far too much fun with the activities on offer. The resort itself is just moments away from the beach and has surf gear for free hire to anyone staying in the hotel. Not only that, but the resort has everything from footballs, golf gear and many other sporting goods needed to have a jam packed holiday. Whilst we absolutely loved playing in both the parks and the other outdoor areas, where the resort really won us over was the pool. They had both an indoor and outdoor pool but due to the weather the outdoor was closed. The indoor one, whilst small was perfect for families to enjoy with their children and Max was in his element! When we were on our break, the weather wasn't too great and the hotel definitely caters for that. With free board games for hire and a host of DVD's and Playstation games, it's perfect to kick back and relax in the room and bond as a family whilst the weather isn't brilliant. 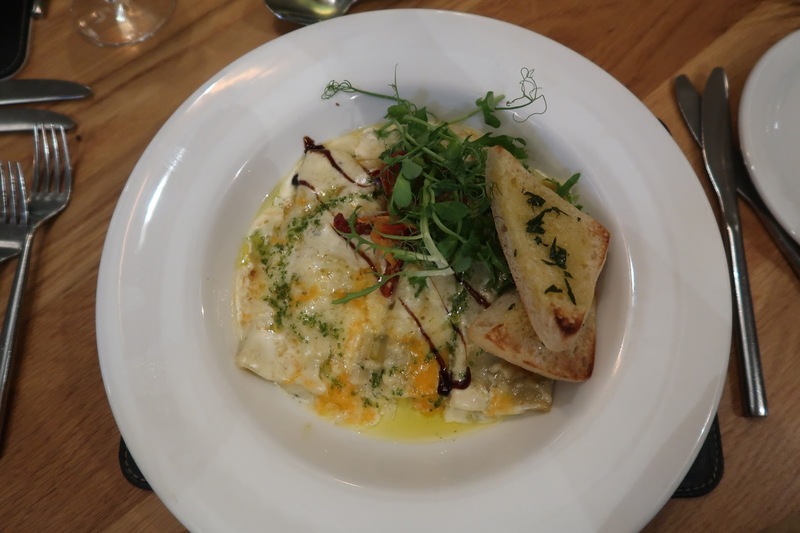 As part of our stay, we were kindly gifted an evening meal in the restaurant. One thing that stood out about the restaurant was that it was split between families and those without kids. Whilst it may seem odd on the surface, it worked brilliantly. Most of the family tables had highchairs already placed instead of chairs making it feel so welcoming. The meal itself was sublime. I opted for a mushroom, spinach and feta dish which was so scrummy that I almost inhaled it. My mum went for a salad and Max had a burger that was a massive portion that he wolfed down. 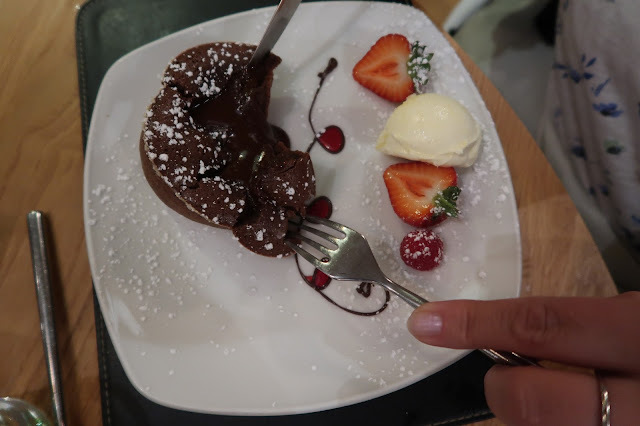 The dessert was just as good as the mains. Max went for a make your own ice cream, with a choice of flavours and toppings that was the perfect holiday treat. Me any my mum opted for a bit of indulgence with a chocolate dish each that had a melting centre and clotted cream on the side. A perfect Cornish dessert. Our stay at Sands resort, albeit short was absolutely amazing. 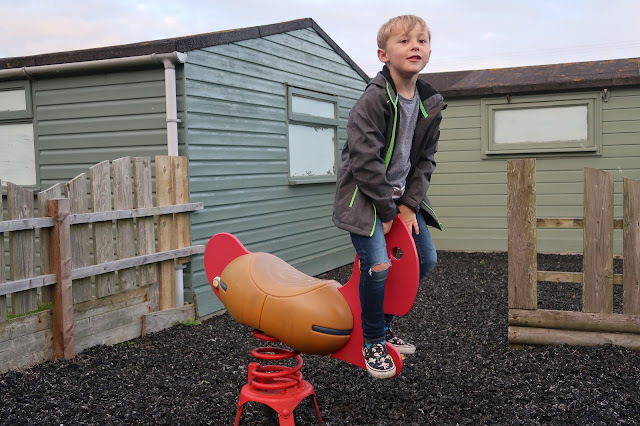 From fantastic food to amazing activities and a room that really put families at the forefront. You could tell that Sands Resort do everything to make this a family friendly resort for all ages to enjoy. And here's a bonus quote from my mum on what she thought of the stay! "From the minute we arrived at the Sands Resort Hotel and Spa we were made to feel very welcome. The hotel is directly opposite the sea and our family suite had an amazing floor to ceiling view of this. The rooms were large and tastefully decorated, with DVDs and PlayStation and board games available free from reception. 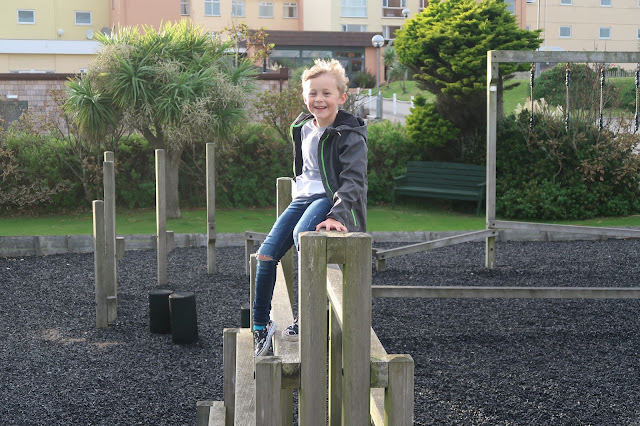 The facilities including kids clubs, outdoor/indoor pools, 2 play areas and so much meant we didn't even leave the hotel grounds! The food was plenty full and delicious ... Yes to say we had a great stay was an understatement!" Thank you so much Sands Resort for looking after us and Keith Motors for supplying the car to get us there. We had an amazing weekend.